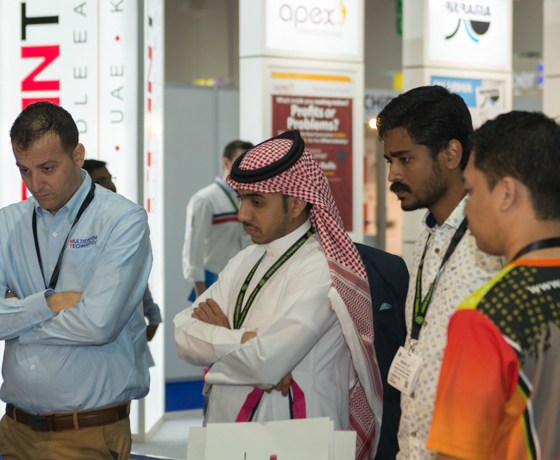 Thousands of printers will attend Gulf Print & Pack 2019 to discover the latest possibilities, exhibiting is your opportunity to meet them all. According to the Smithers-PIRA consultancy, print revenue in the MENA region alone is growing at 8.7% year-on-year and will hit $40.7bn in 2022. 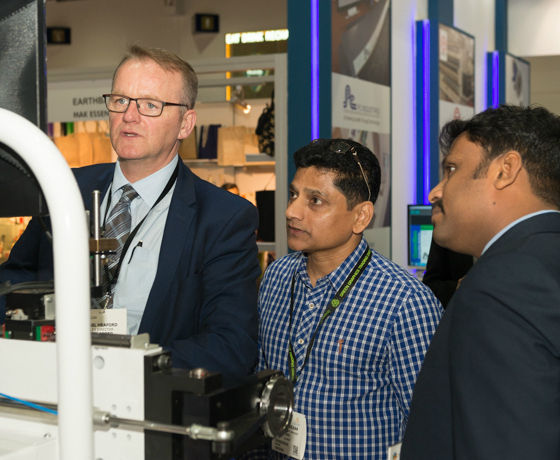 ‘The region’s 1,700 printers have a proven investment culture and stay up-to-date with the latest machinery and materials developments’. 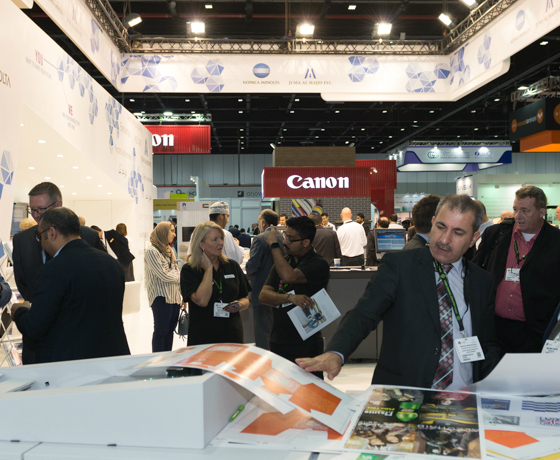 The MENA market for printing machinery was worth $446.1m in 2017 and is forecast to reach $545.7m by 2022, at which time over 13.46 million tonnes of print materials will be consumed.